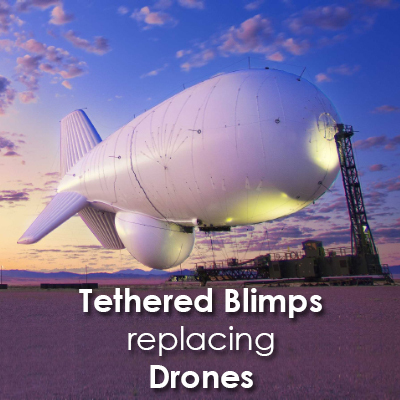 Tethered blimps that were being developed by a company for the military, will now be used commercially, from surveillance of bridges and roadways to post-natural disasters strike. 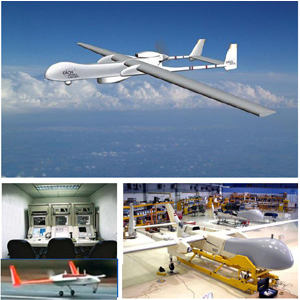 Unmanned aerial vehicles or drones had been proposed for such functions but have not seen approval nod. For the time being, instead of drones, the “blimp-in-a-box” system, as it is continually referred to does not require an FDA approval. These tethered blimps are not expensive and are relatively safe when compared to other options. 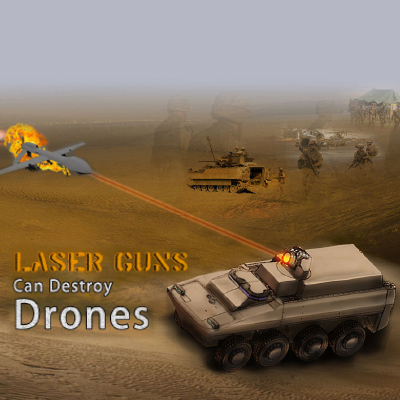 Though initially developed for the U.S Department of Defence, this technology found its way for commercial application possibility. Dan Erdberg, chief operating officer for Drone Aviation Holding Corp. mentioned ,"We believe there's a tremendous opportunity for these systems in security,". These vehicles can be set with HD cameras which enable visibility upto 3 miles (4.8 kms) whether in the day or in the night. 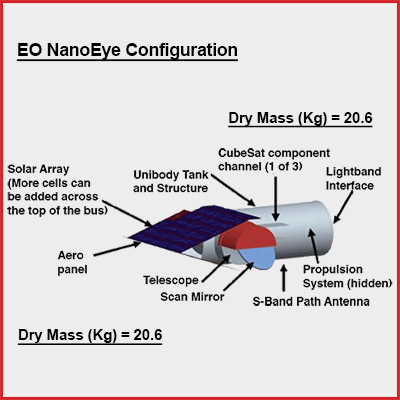 This also has the provision for enabling a radio communication. These blimps are available in a variety of sizes, from tiny systems that can be mounted on top of a vehicle to huge systems pulled behing large trucks. The balloons are inflated with the widely known gas helium and now maybe deployed in the air within 10 to 15 minutes. Company representatives mentioned that the vehicles can even drive around while the blimp is still airborne. Many bodies in United States are making use of this particular technology in surveillance to be able to monitor large crowd or gatherings like concerts, sports events, state fairs and the like. Post natural disasters, this technology can also help in locating survivors, mentioned representatives from Drone Aviation Corporation. Floating aircrafts are way safer than the ones being currently used for commercial surveillance for instance, helicopters, sources mentioned. The balloons are extremely easy to control as they are tethered and hence are not a hazard to buildings or other aircrafts. Also, these can’t be hijacked mechanically.